I’m sure you have seen shops selling this stuff: “honey cappings.” It may sound strange, like caps made of honey… but the reality is different. And if you are a person who likes to chew, you have surely searched for the best healthy chewing gum. Preferably natural, of course. Well, you have just found it! Cappings beeswax is a by-product of the honey harvest. It is the thin layer of new wax that bees build over the top of dried honey. The layer made of bits of honeycomb, pollen and propolis found at the surface of honey, in a jar. 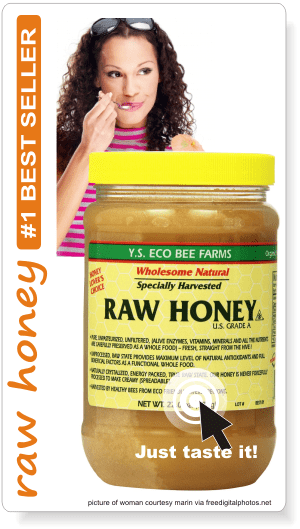 Raw honey has this layer of crunchy things that rise at the surface. But for a beekeeper this is not the honey cappings. The wax that bees use to cover the honeycomb cells, after the honey is dried. It is the seal of the cell. In order to extract the honey from the combs, beekeepers cut all these caps with a special knife and then put the combs in the centrifugal machine. These are the real honey cappings. What’s so special about wax cappings? I mean it’s wax. Yes, but not a simple one. It’s the freshest wax found in the hive and it does not contain only wax. Honey bees bring the nectar into the com cells, after it was mixed with enzymes. Then they reduce the mixture content of it by fanning their wings above the cells. 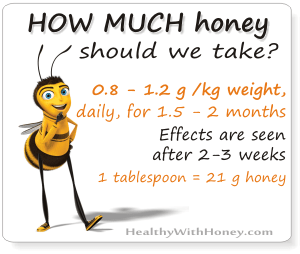 (see How is honey made?) Once they have reduced the moisture content to around 18%, they cover the cells with wax (the cappings) in order to prevent atmospheric moisture from diluting the honey. Compared to the other wax used to make the comb, these cappings contain successive thin layers of wax and of propolis, which is known to be the substance they use to seal their hive from the outside, their medicine as some people call it. Before adding the cappings, bees add some enzymes to the honey, to preserve it at its best. Which is why the honey next to the caps is the best there is. So, the cappings beekeepers cut from the comb contain not only the freshest wax, but also propolis, honey and added enzymes. All of them are known for their healthful properties. Together they potentiate each other. This is what makes honey cappings so valuable. 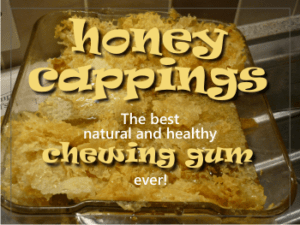 What are the health benefits of honey cappings? 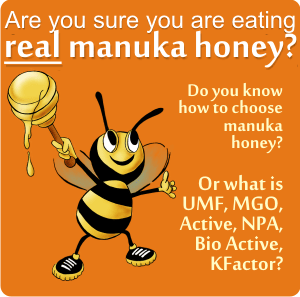 Think of all the health benefits of honey, pollen and propolis together. You may chew it and then discard it or simply swallow it and you will benefit from them all. • Build up the immune system. It contribute to the reinforcement of the whole body with vitamins, minerals and phytochemicals. Plus, the pollen from it may act like a vaccine and treat your hay fever. • Regulate metabolism in the body and help in curing many diseases, due to its antimicrobial, antioxidant and anti-imflammatory action. It will positively act against respiratory diseases, liver and heart conditions. • Maintain the oral hygiene, and remove the bad breath. The most natural, freshest, healthiest chewing gum ever to find! Honey cappings are sometimes referred to as “Farmer’s Chewing Gum.” It is sweet – due to the honey, and chewy like a yummy treat, due to the wax. Many people like to chew them and then discard the wax. Give it to your children. It won’t make bubbles, but you don’t have to worry about swallowing it. Do we need to discard the wax? Can’t we just swallow it? We can swallow it, of course. It’s neither good nor bad. Some people say it is healthy, but no, it’s not. It will come out of your body just the way it came in. 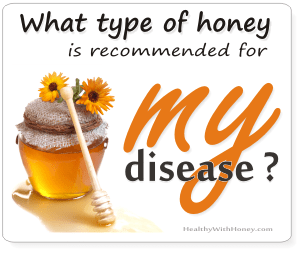 Please read the article Beeswax to see what happens to it in our body. The only thing that may do is creating a laxative effect. Don’t eat too much of it! 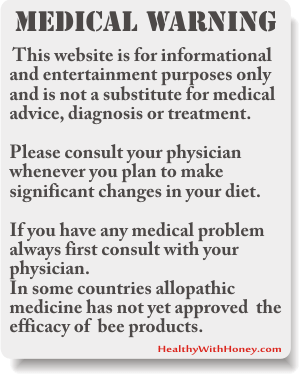 The Cases Journal from May 2009 reports on a woman who landed in the hospital with a large stomach obstruction from eating large amounts of honeycomb over a two-month period. The honeycomb accumulated in her gastrointestinal tract and formed a large mass that required surgery to be removed. How to eat honey cappings? 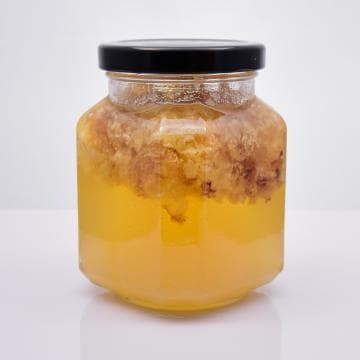 Undrained honey cappings can be spread on toast. The wax will melt on the hot bread, while remaining sweet and flavored. You can also use a hot biscuit. But they are also good on fresh bread, with some berries or with cheese. And of course, the easiest way, chew them, like you do with regular chewing gum. But without artificial sweeteners, additives and all the other chemicals. Some honey cappings are lighter and some are darker. Why is that? Honey bees are different and they built the cells differently. Depending on their genetics, bees either place the capping wax directly on the surface of the honey, or they may leave a little air pocket between the surface of the honey and the wax. The presence of air does not influence the honey with anything, but the comb will look differently. The honeycomb with the air pockets inside are known as dry cappings and they look lighter in color. The honeycomb with no air inside will look wet and will have a darker color with a variegated pattern due to scattered mini air pockets, which have a lighter color. 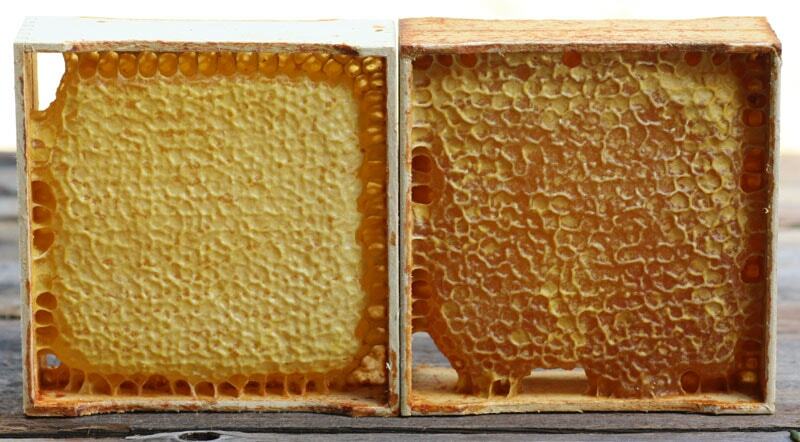 While some honey bees produce both types of capping, some of them build only one kind or the other. – Caucasian bees (Apis caucasica) produce wet caps almost exclusively. – Italian honey bees (Apis mellifera ligustica), which have now become very popular in the United States, are known for producing white, dry caps. 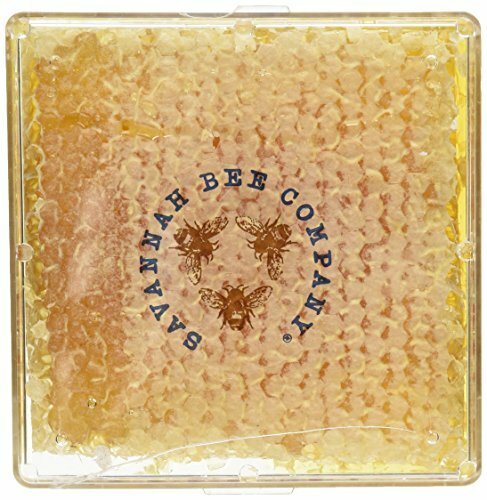 In the US beekeepers can sell their wet cappings only if they sell the whole combs – commonly known as “chunk honey”, otherwise the white, dry cappings are preffered. 1. It can be eaten. When they are fresh beekeepers sells it like that. Or, if they want to last more, they mix it with honey and sells it in jars. 2. It can be melt to make fine wax. Beekeepers usually melt it separately from the comb, due to its lighter color. The resulting wax will be a top quality golden wax. (see What is beeswax? )Wonderful candles can be made out of it. The only trouble encountered here is that the cappings need to be very clean before melting. And beekeepers have 2 ways of doing this. · Put the cappings in the feeder back on the hive and the bees will clean them up so they will be just crispy clean wax. · Use some rum or vodka to clean them. The cappings should be fairly well drained – so they feel fairly dry but just a little tacky, place them in a bowl, pour over rum or vodka, cover with clingfilm and leave it in a cool/dark place for three days. Once a day give it a little swirl around, then after the three days drain it into a saucepan. Then rinse the cappings in water and leave them out for a few days to completely dry, they will look like the wax flakes you buy to make balms/candles. You can drink the vodka you used. It will be delicious! Use it in cocktails, or drink it from the freezer as a honey martini, the cold will reduce its sweetness. 3. Mummify something with them! Just kidding. But the truth is that it is possible. It is said that essentially honey cappings could be used to mummify a body, keeping skin intact for centuries. Don’t confuse honey cappings for chunk honey. On the market we can find them both but we are more familiar with chunks. These are pieces of comb emerged into honey. But their value is not that of cappings. If you see jars filled with honey and smashed pieces of wax, it may be simply comb sold as cappings – in order to raise their cost. Cappings should look like cappings (like in the picture above), otherwise don’t trust them. And next time you have the chance of buying honey from a real producer, from your locals, ask for honey cappings!